Taxi in Mallorca: All you need to know. How are taxis organised in Mallorca? How many taxis are there in Palma de Mallorca? 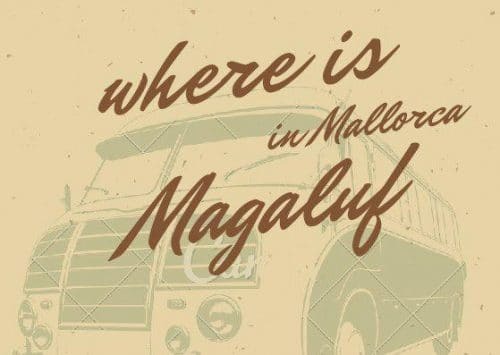 Are there Uber and Cabify in Mallorca? What are other types of taxi services there? Transfers in Mallorca: An alternative for group transfers. What are the differences between a transfer and a cab? How can I hire a taxi? Many tourists are looking for the best taxi in Mallorca, but I’m sorry to say that there are not as many companies as you could imagine (given the high number of tourists who visit us per year). By municipality. In other words, each city or town has its own taxi station, which varies according to its population. So, a city will have more taxis than a small town, this was something to be expected, wasn’t it? 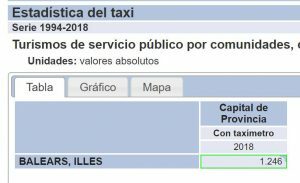 In Palma, according to INE (National Institute of Statistics), there are 1246 taxis for the year 2018. But taxi associations that increase this figure and also operate legally. In Palma de Mallorca you will not be able to use these two companies, they have never been able to operate and are not expected to do so in the future. There are companies with VTC licenses that will be able to offer you a Taxi service, generally in luxury or high-end vehicles, for 3 or 4 passengers, or even for up to 9 passengers in case of travelling in the super known “Mercedes Vito”. 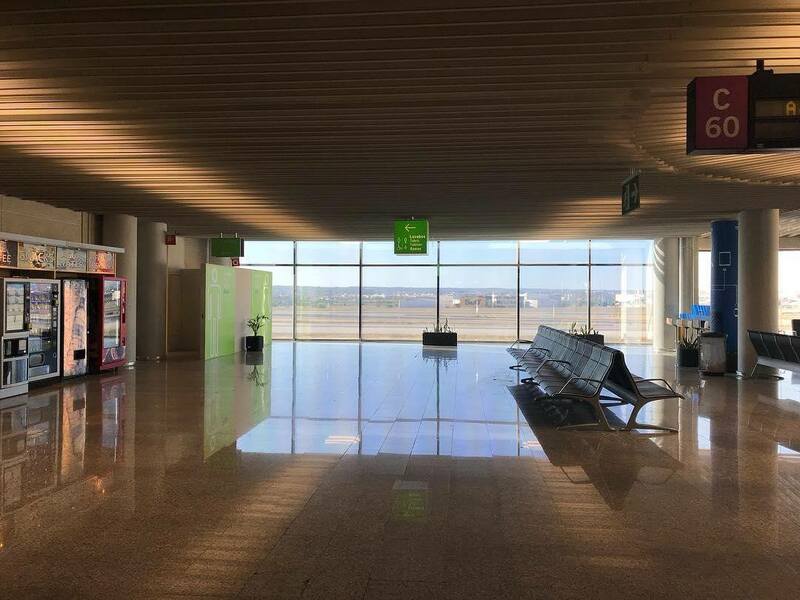 They usually work from Palma de Mallorca Airport (PMI) (known as Palma Airport Transfers) to the different hotels on the island (and vice versa), although they can travel to and from any point on Mallorca. Time: A driver is waiting for you at the airport meeting point. Space: All the luggage, baby carriages, etc. can be accommodated. Comfort: They are comfortable, spacious and spacious. Security: The drivers are professionals. Price: They know the final price, as it is a closed-price service. If you are wondering about an economic difference, there is one. But only if you exceed 4 passengers will you notice this difference. Usually, a taxi to Alcudia costs around 70€. However, a transfer with us costs 89,89€. The difference is that we can do the service for up to 12 people. On the other hand, the difference in time is negligible. The departure from the airport is immediate, without queues, registrations or waiting. If for any reason you think you need to book a taxi in advance, you can do so at the different numbers that appear in Google searches. 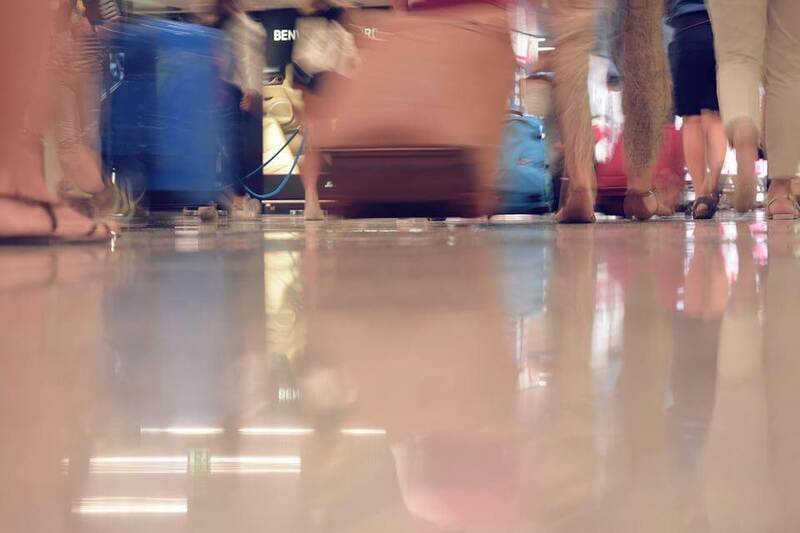 But unless your transfer is from the hotel to the airport and occurs in the early morning, we do not recommend that you book any taxi, as you will be charged a booking fee. At the airport, there is a taxi rank, and at any time and day of the week, you will find a taxi available. *Remember to call the taxi station in your city/town. You will be able to do it with total security if your taxi has as a point of origin the Airport. Otherwise, it depends on the taxi driver. Retrieved from Palma Town Hall in March 2019. “This payment system must be available to taxis provided with a station, and taxis that offer a Taxi-Tour service. 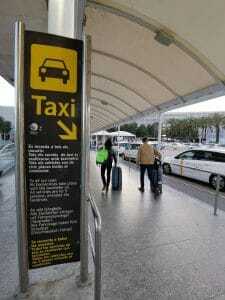 Also, all those taxis that offer their services with races that start at the airport or maritime stations of Palma”. 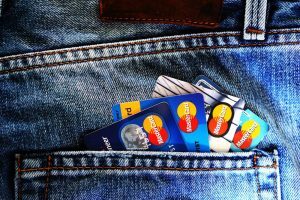 With 89transfers you will be able to pay all your transfers with card or cash.